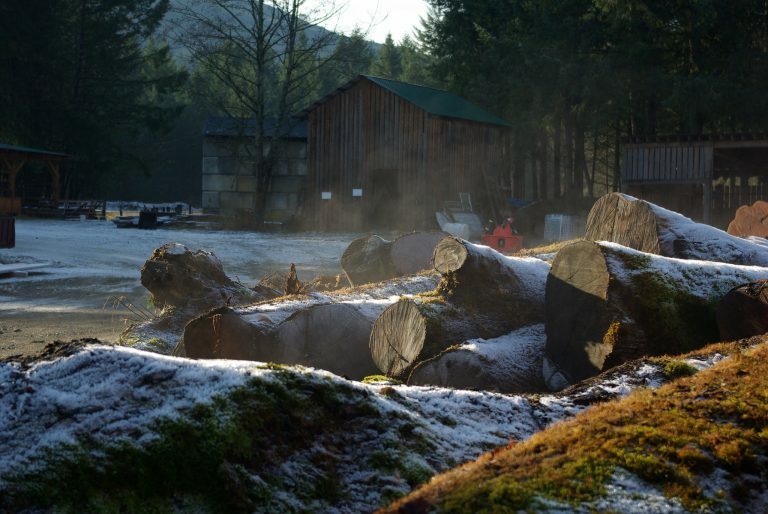 The Ita Wegman Association operates Glenora Farm, a biodynamic farm, located south of Duncan on Vancouver Island. We are a life-sharing community, where adults with developmental disabilities live, work and learn together with their caregivers. Cultural, artistic and therapeutic experiences are provided through residential home care and day activities. Our primary task is to allow the potential in each companion to unfold and to be in harmonious relationship with the environment. 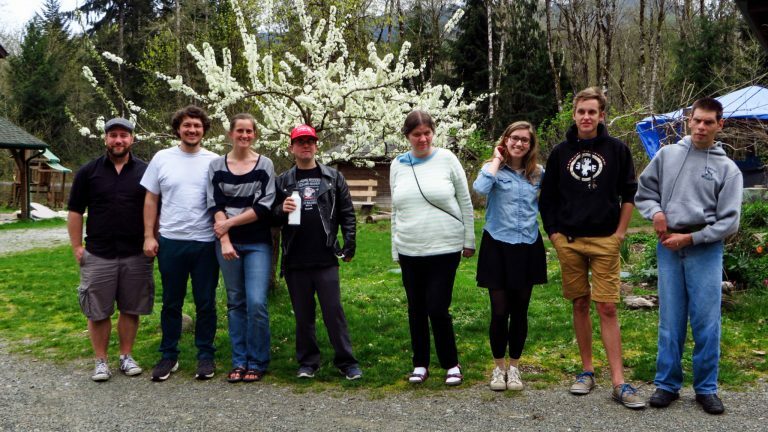 We are a member of the International Camphill movement and of the Camphill Association of North America, and one of two Camphill Communities in Western Canada. 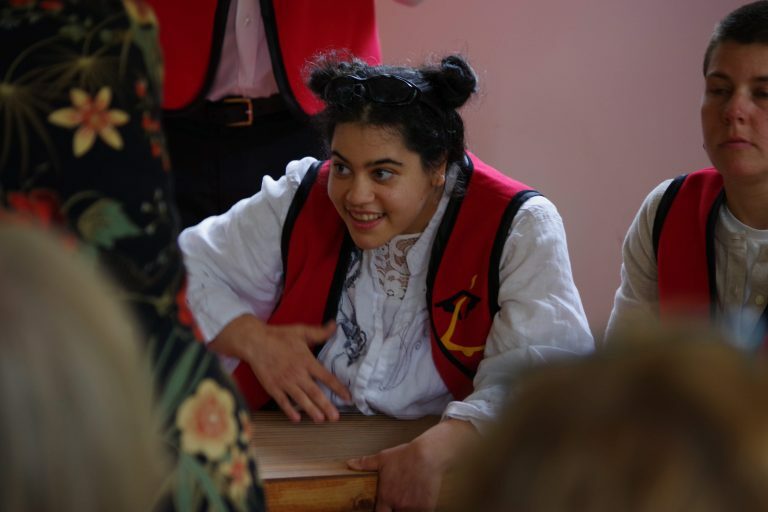 Camphill is a worldwide association of schools, training colleges and adult villages where people with developmental disabilities live, learn and work together with their caregivers, sharing a culturally rich and productive environment. The Camphill model is based on ideas developed by Rudolf Steiner in his lectures and writing on Anthroposophy (literally “wisdom of the human being”), rising from the basic assumption that every person, regardless of ability, is an independent, spiritual being. Developmental disabilities are treated as a part of the fabric of human experience and are cared for in the context of a healthy home and community life. 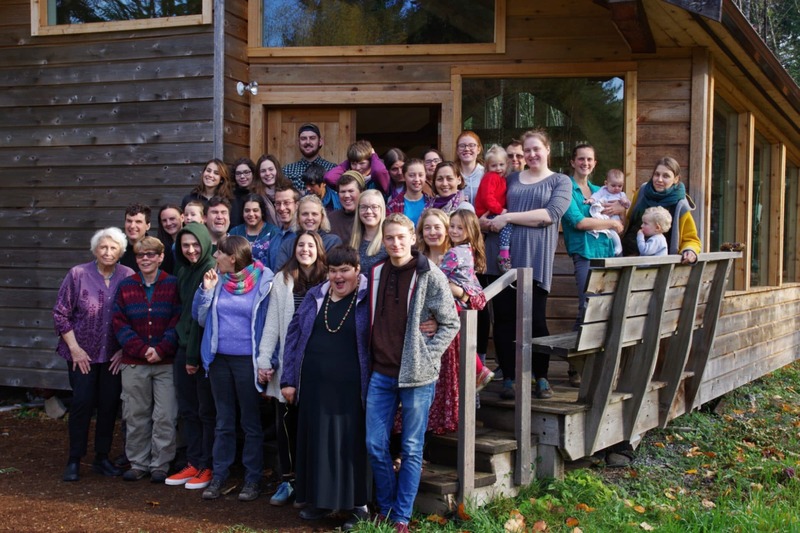 Since the first Camphill was founded in 1939, the model has been refined and developed into a comprehensive therapeutic way of life for people with significant developmental disabilities. 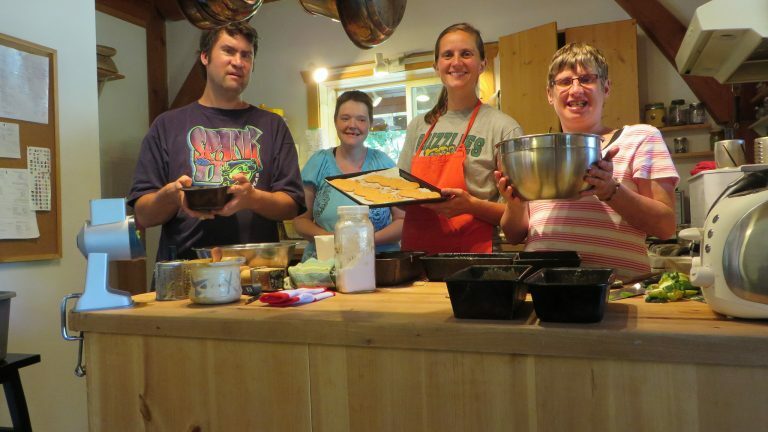 By combining wisdom from philosophy and the arts, modern science, alternative medicine, nutritional approaches, and a range of therapies, Camphill communities have been very successful in enabling people with developmental disabilities to function at a high level in a supportive environment, enjoying a richly developed sense of accomplishment and satisfaction. Currently, there are over 100 Camphill Communities spread over 22 countries. What is the Ita Wegman Association? 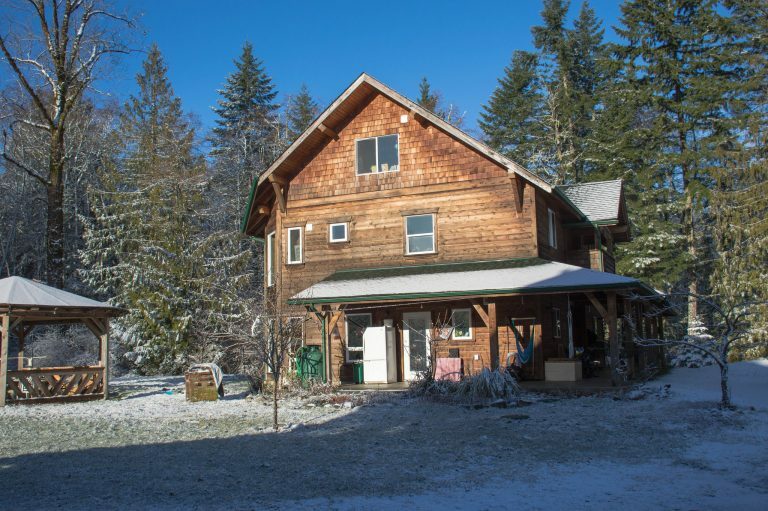 Glenora Farm is owned and operated by the Ita Wegman Association of British Columbia for Curative Education and Social Therapy, a non-profit organization and a registered charity with the Canada Revenue Agency. Can I come for a tour or visit? Of course! We love giving tours of the farm and meeting new friends. Tours are typically given a couple of times per month on a Tuesday or Friday. Contact us to get more information. Who lives at Glenora Farm? Each home consists of caregivers (called “Coworkers”) and Companions (our friends with special needs)…and in some cases, kids, too! What size is the Glenora Farm Community? There are currently 40-45 people who call Glenora Farm “home”. We have three large, extended family-style care homes – The Big House, Helios House and Corwyn House – and a few smaller houses on and around the property. The community is comprised of folks of all ages and families of various sizes. Can I join the Glenora Farm Community? We are always accepting applications for both Coworkers and Companions. We do have a limited number of spots available for each.  Click here if you are interested in joining Glenora Farm as a Coworker. 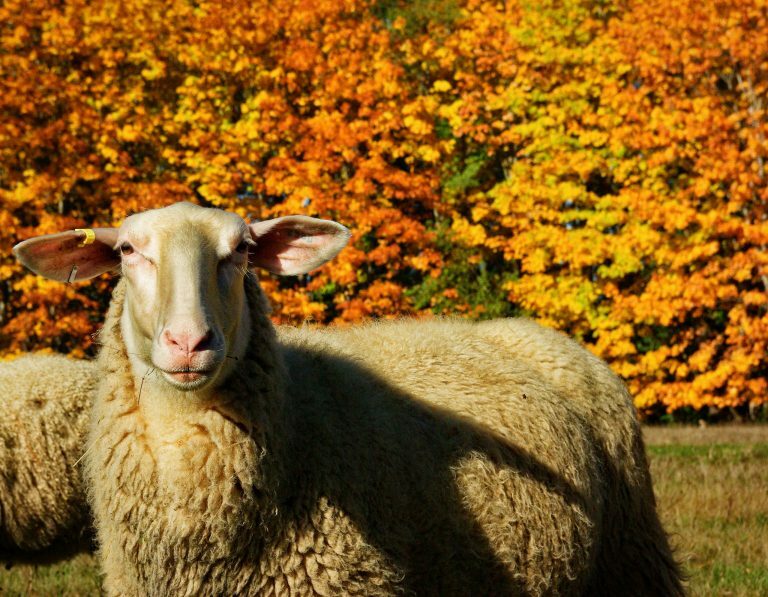 Click here if you (or a member of your family) are interested in joining Glenora Farm as a Companion. 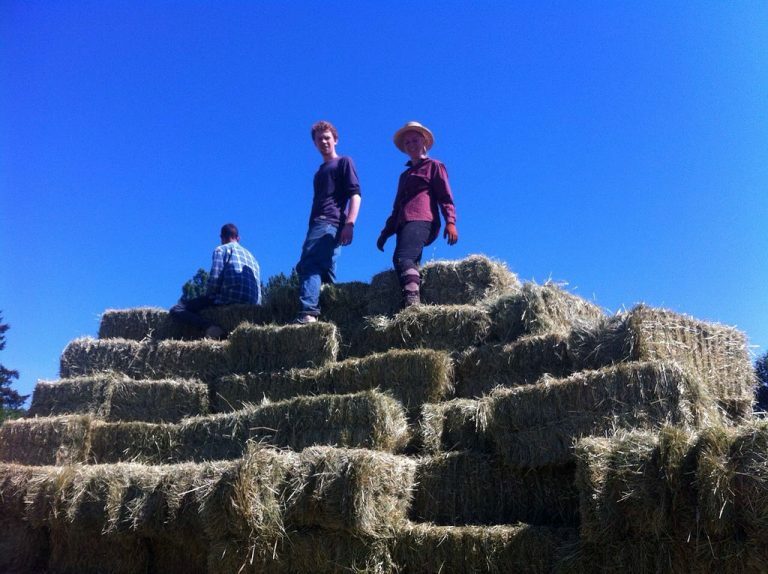 Is Glenora Farm a real, working farm? Yes! 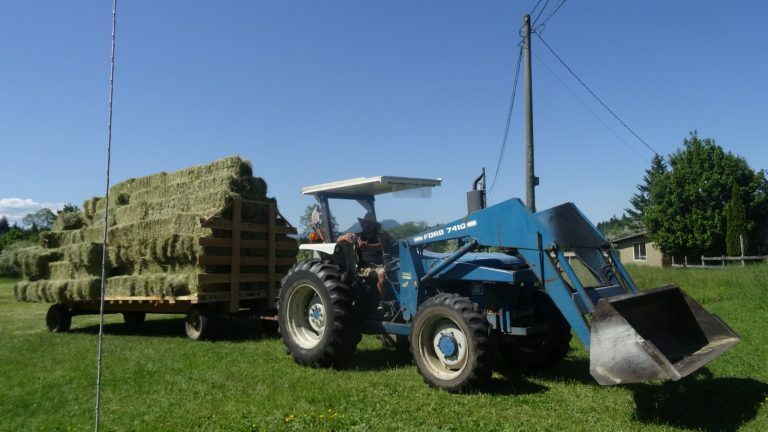 We have a three-acre vegetable garden, which produces thousands of pounds of fresh vegetables each year, a small herd of Dexter cows and a herd of about 30 East Fresian sheep. 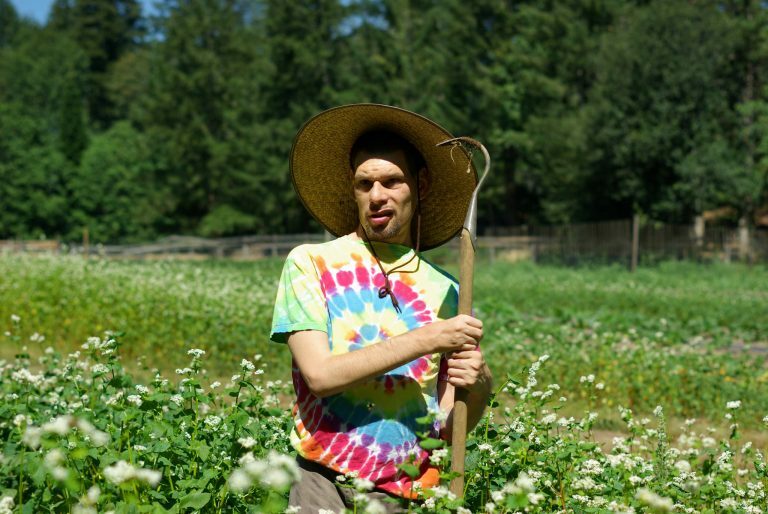 Working the land is a task shared by all members of our community. We feed ourselves, some of our neighbors and even some of the fine folks in the town of Duncan via the amazing farmer’s market and some local shops. 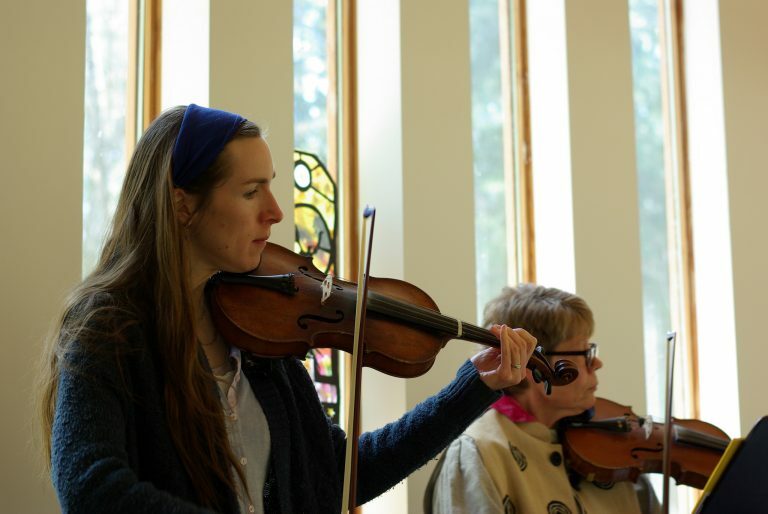 Which types of workshops do the residents of Glenora Farm participate in? We have an extensive workshop program which runs each week from Monday – Friday. Our Coworkers and Companions work side-by-side on the land, in the kitchen and in various handicraft workshops. 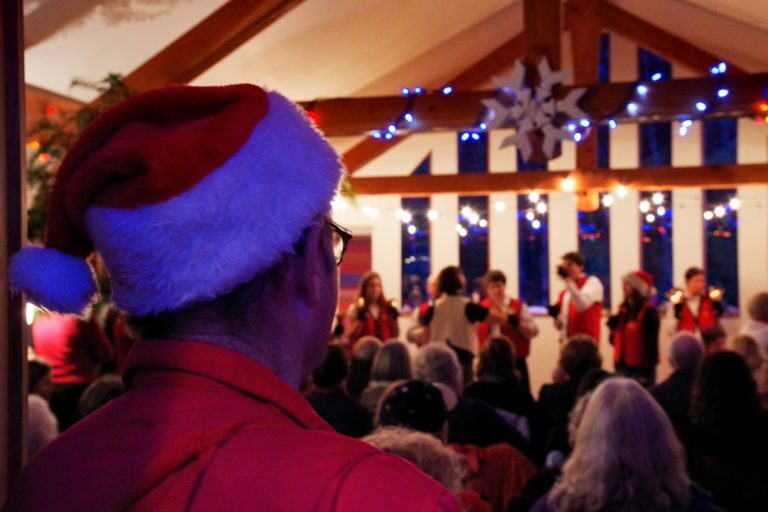 Some of our workshops include: forestry, vegetable gardening, weaving, cooking, farming, choir, drama, handbells, felting, candle-dipping, landscaping and more. Are Glenora Farm products for sale? Many of our products are available for sale at the Glenora Store and Cafe. We also tend to pop up on Saturdays at the Duncan Farmer’s Market. Where is Glenora Farm located? 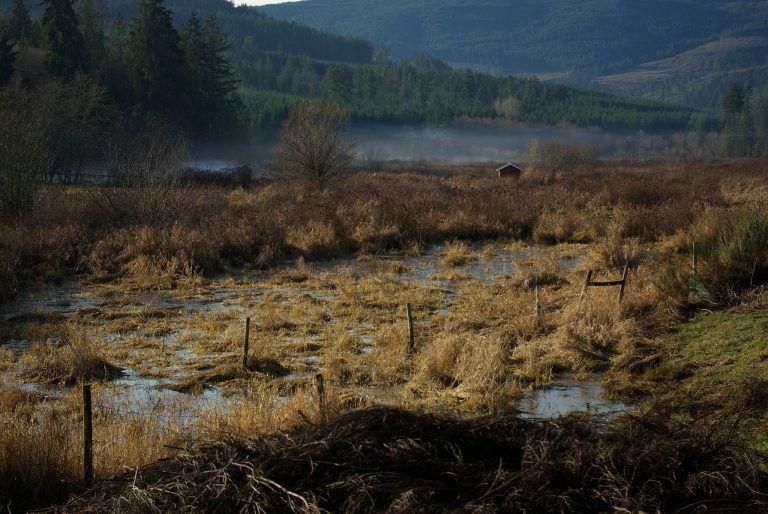 We are in the beautiful Cowichan Valley, just 10 kms outside of the town of Duncan on Vancouver Island, British Columbia. We are roughly 60 kms from Victoria. Please visit the Contact page for the exact address and contact information.